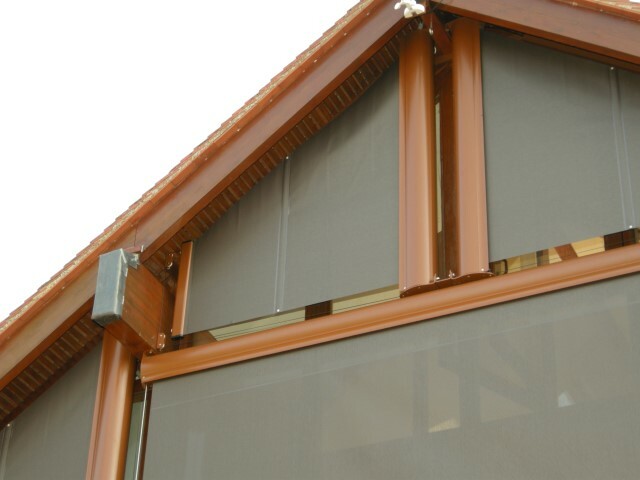 The TESS tension shades are uniquely engineered to house the fabric and cable take-up spools on the same tube. 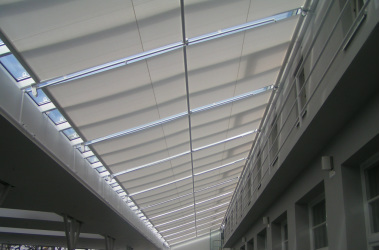 This configuration only requires pulleys be mounted on the side of the opening opposite the motor tube. 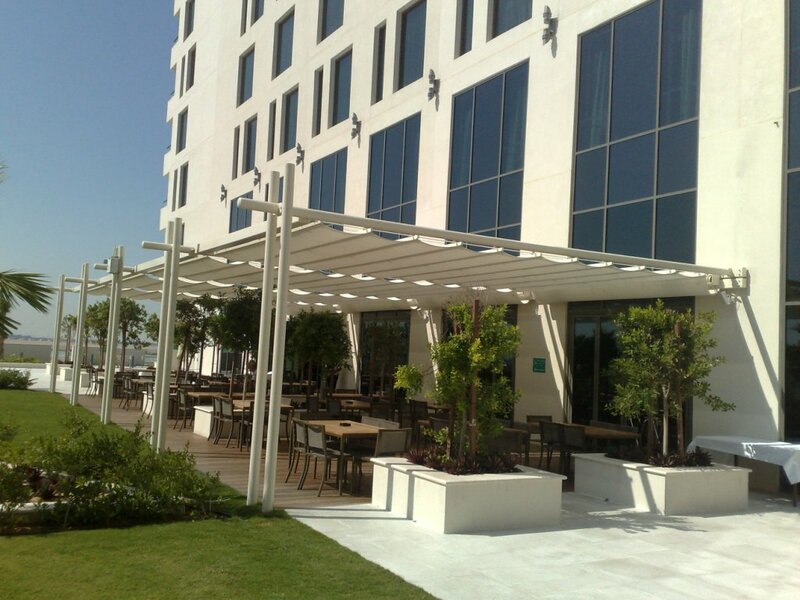 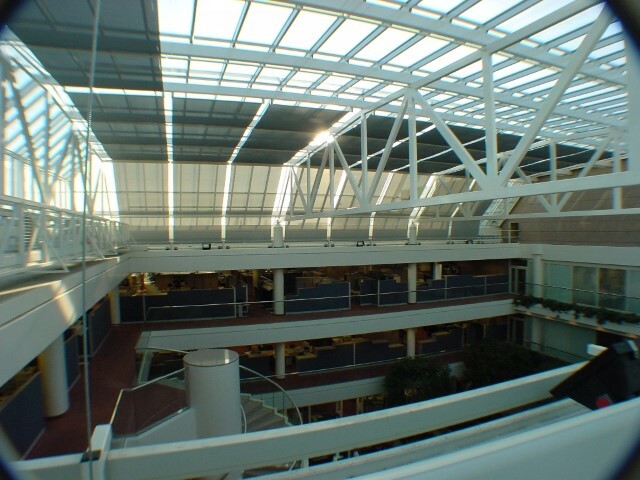 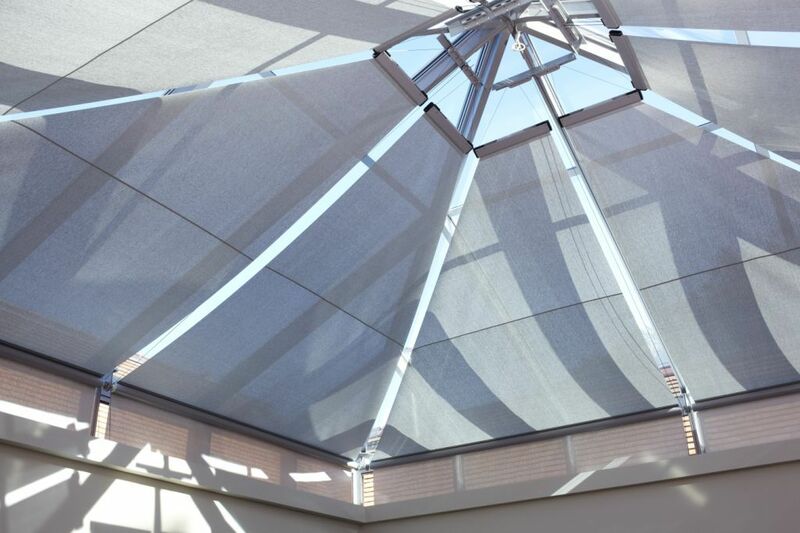 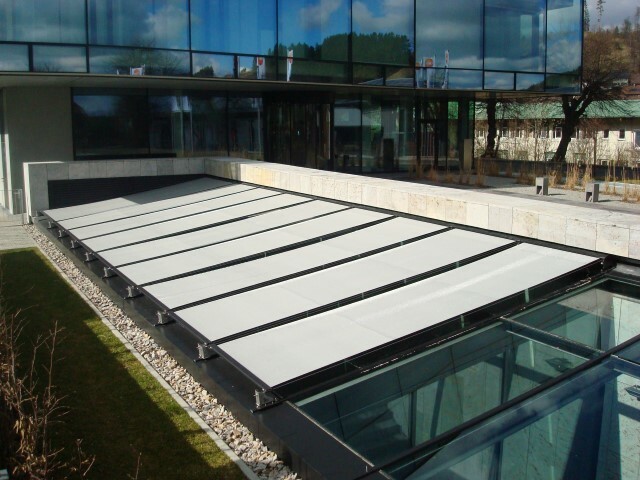 This makes the TESS tension system ideal for not only skylight shades, but also bottom-ups, laterally-traversing, and specialty shapes like trapezoids and triangles. 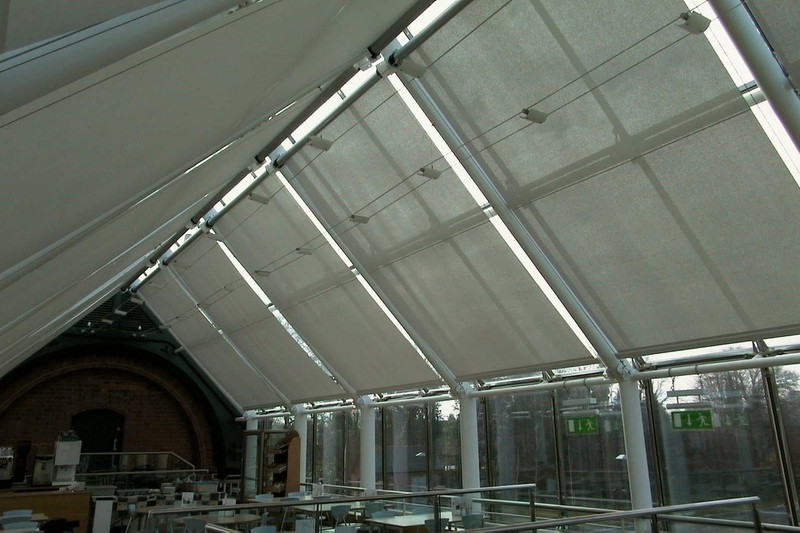 We offer TESS systems to suit many varying conditions and window shapes.